On March 29th, the United Kingdom officially leaves the European Union. Minor problem: there’s still no deal with the EU. How can Britain save itself? The clock is ticking on Brexiting Britain’s withdrawal from the European Union. On January 15, Prime Minister Theresa May’s EU deal went down in flames. The product of two agonizing years of negotiations in Brussels was massively defeated in the House of Commons by 432 votes to 202. This crushing rejection means time is running out on a formal exit plan to avoid catastrophe. Reality has hit in Britain, and it has hit hard. The nation is scheduled to leave the EU without a formal withdrawal treaty and no exit framework, following the narrow vote by the British electorate in June 2016 to leave the bloc. 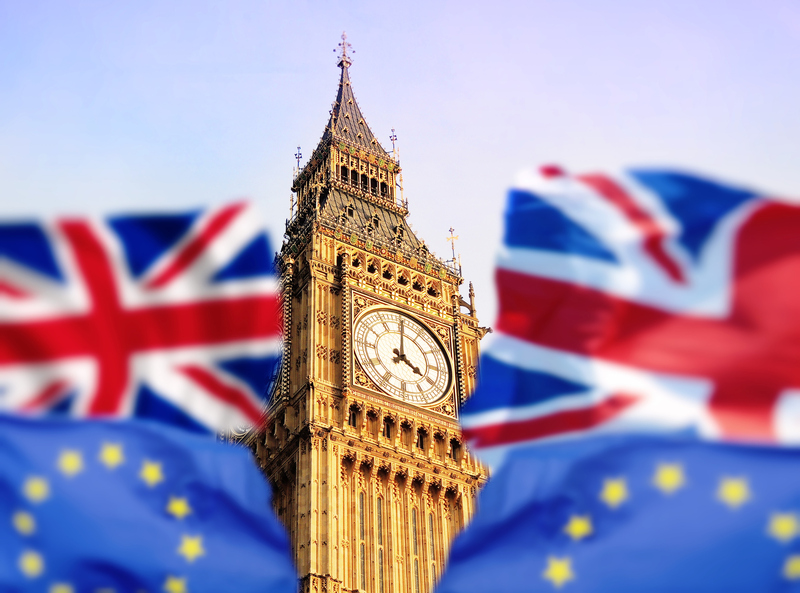 On March 29, 2019, all formal EU rules and regulations will cease to apply to the United Kingdom. And there’s no grace period, no time to adapt, and no contingency. We are honored to have Mark Malloch Brown explain what happens next and why a new referendum could just be Britain’s saving grace. Lord Malloch Brown previously served in the British cabinet and Foreign Office. He is also the former Deputy Secretary General at the United Nations and was knighted in 2007 for his contribution to international affairs. He is the author of The Unfinished Global Revolution and has was named among Time magazine’s 100 most influential people in the world. Importantly, he is currently the Chairman of Best of Britain, a civil society organization pushing for a new vote on Brexit. How did Britain get here? For Malloch Brown, the story is not so different from other anti-establishment developments happening around the world. Listen now to Altamar’s analysis of the-fast approaching Brexit deadline and what’s in store for Great Britain’s future – available for download here.